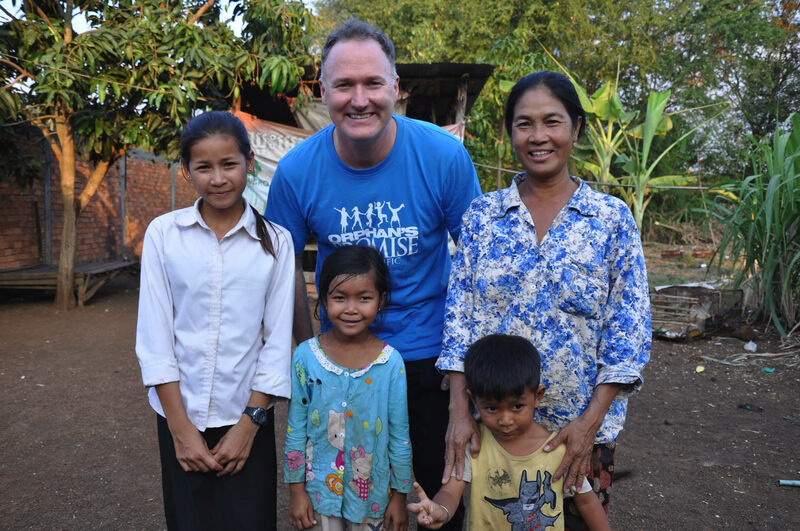 Aunty Nim is a poor widow living in rural Cambodia who used to struggle to even meet the basic food and education needs of her family. Nim lovingly takes care of her niece, Srey, and a number of other children from her extended family. While never having had any formal education of her own, Aunty Nim wanted to do the best she could to make sure that Srey, and the other children she cares for, get better opportunities in life than she did. Orphan’s Promise has helped Aunty Nim and Srey to realize new opportunities through the Bless a Child project. Srey has received education assistance, nutritious lunches, and has heard about Jesus through Superbook and the partnering church. The family now enjoy attending the local church regularly. 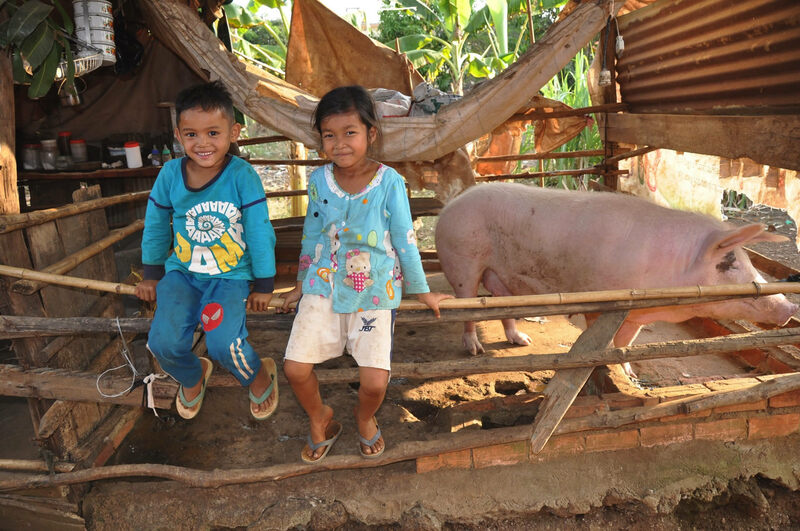 In October 2014, as part of the Bless a Child project, Aunty Nim received a pig from Orphan’s Promise to help her become more sustainable to support Srey and her family with their education, food, and living costs. Over the last few years, this pig has produced so many piglets (seven litters of pigs, with some litters up to 10 piglets at a time) that Aunty Nim has even saved enough money to put in a water well for her family to have access to clean water. 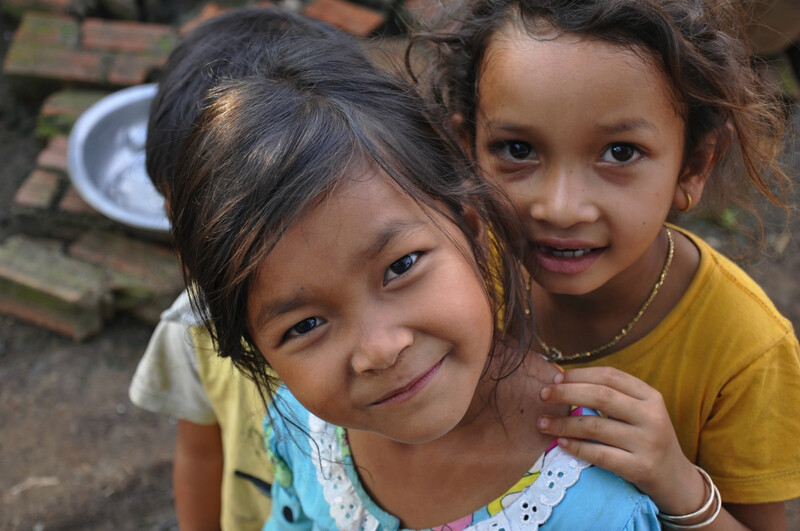 Aunty Nim and Srey are so grateful and no longer need to worry about how to meet their food and education costs. Their burden is a lot lighter now as they reap the rewards of their new opportunities…and the smiles on their faces show it.